The idea of a swimming pool in your backyard is an alluring one. And surely you can justify the cost by the value it will add to your home? Location, location, location. It’s stating the obvious but do you live in a warm enough region that will see you use a pool more than a few days a year? Also consider how close you are to the beach or good local public swimming pools that may offset the need to take on the expense and ongoing maintenance of a pool yourself. This will also influence property buyers shopping in your area. Consider the average house prices in your area. 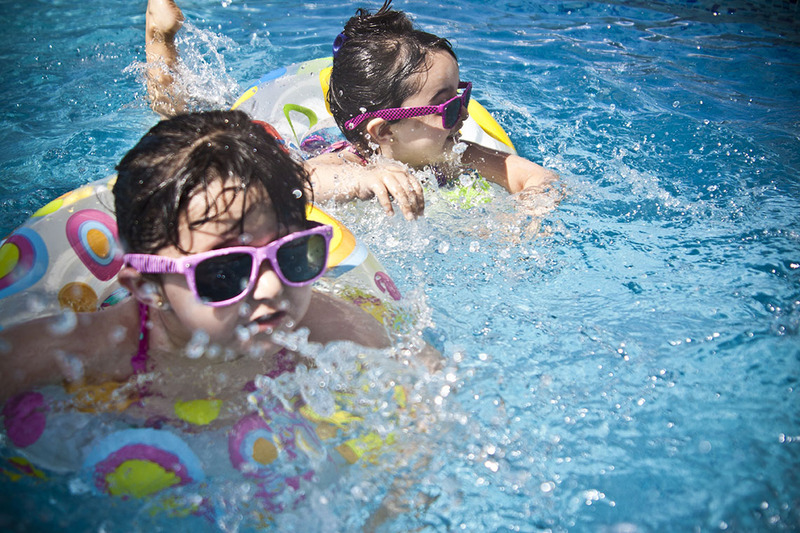 Do you risk over-capitalising by spending on a pool? If you need to recover that cost when it comes time to sell you may put off buyers who find the property too expensive for the area you’re in, and fail to attract bigger spenders who aren’t interested in your area. Talk to your local real estate sales consultant. They can give you an idea of what people are spending in your surrounding area and what you can expect for your property before or after the addition of a pool. Size matters. Consider the size of your section. Will the addition of a pool take up the majority of your backyard? If so that may deter a number of buyers looking for a good size section. Large pools can make your section seem smaller and less usable, particularly to those who don’t prioritise the need for a swimming pool. Shop around. If you’re committed to getting a pool for your own family to enjoy but are mindful of the impact it may have when it comes time to sell your home, do your research on all the different styles and construction options of pools available. Try to find the “happy medium” of a pool that will meet your needs without taking over your budget or section. Too cheap and it may not age well, putting buyers off by appearing scruffy and high maintenance, too expensive and you run the risk of over-capitalising. Make it sparkle. If you do have a pool, whether you’ve inherited it with your house or added it yourself, make sure it is in tip-top condition when you come to sell your property. Make sure it is scrupulously clean, fenced to meet the legal requirements and that all surroundings such as fences and decks are well maintained.